ARMAROCK is a Latex modified Portland Cement Concrete. 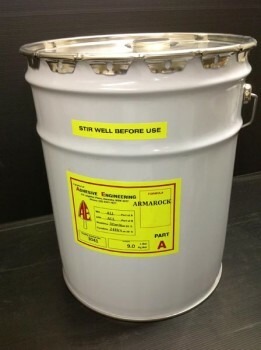 It has low shrinkage high chemical resistance and improved strength. 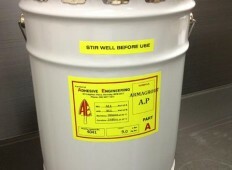 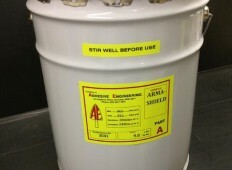 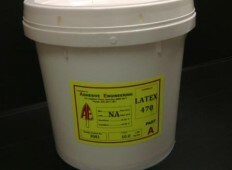 We can supply Latex Concentrate and mixing instructions to suit application.